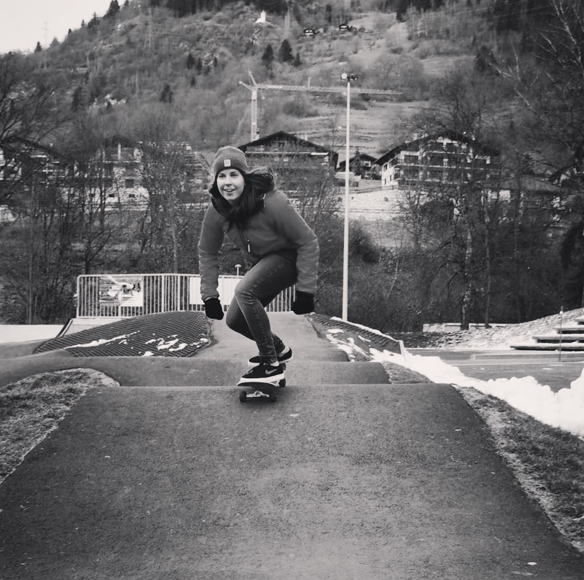 Latelate shows us you can skateboard in the snow or at least with some snow around you – she’s in Verbier, Switzerland and yes she got to skateboard in December. Where’s the coldest place you skateboarded – when you share you inspire others to skateboard and others just to go outside and get to know their world – inspiration is good! 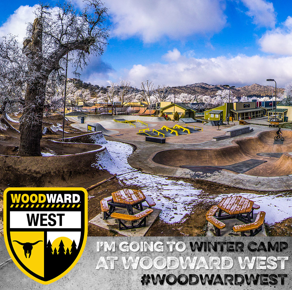 I’m headed to Woodward West – it might be in California but it gets cold. Forecast says snow – so maybe I’ll be able to skateboard in snow too! While I’m gone the posts should still keep coming & of course keep sending your pictures of skateboarding for fun & keeping it stylish!